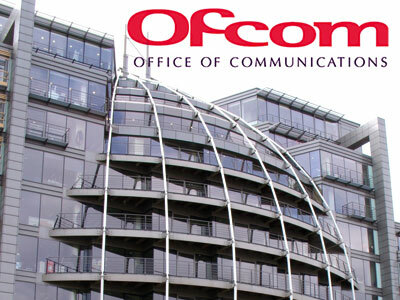 Ofcom, is the sector specific regulator for the broadcasting, telecommunications, spectrum and postal industries of the United Kingdom. It has concurrent competition powers for these sectors with the Competition Markets Authority. Ofcom work aims to ensure make that people in the UK get the best from their communications services and that they are protected from scams and sharp practices, while ensuring that competition can thrive.Ofcom has a statutory duty to represent and further the interests of citizens and consumers by promoting competition and protecting the public from harmful or offensive material. 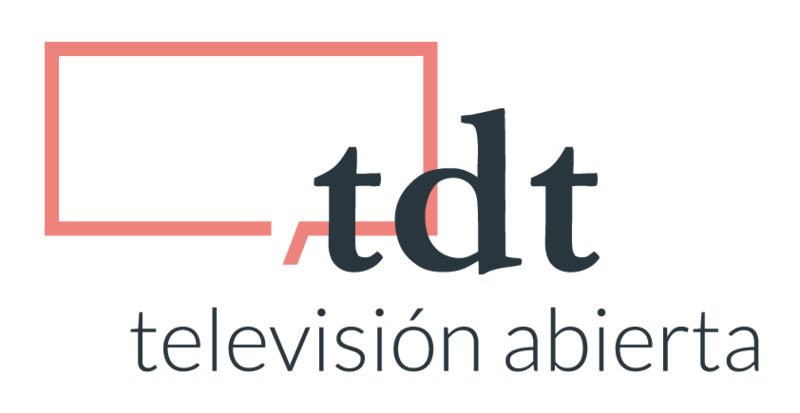 It is funded by fees from industry for regulating broadcasting and communications networks, and grant-in-aid from the Government. Ofcom’s main decision making body is the Board, which provides strategic direction for the organisation. It has a Non-Executive Chairman, Executive Directors (including the Chief Executive), and Non-Executive Directors. Sharon White is Ofcom´s Chief Executive since March 2015. Monica Ariño joined Ofcom in January 2006 and was appointed as Director of International She is responsible for overseeing Ofcom’s international activities in the areas of telecommunications, content, consumer, spectrum and post. She and her team lead Ofcom’s regular engagement with the European institutions, with regulators in Europe and across the globe, stakeholders, multilateral organisations and the academic community. Monica has also been Vice-Chair of the Board of the EPRA (a network of European media regulatory authorities) since May 2009 and Director to the Board of the International Institute of Communications (IIC) since October 2014. Monica graduated in law at the Autónoma University (Madrid) and in 2005 obtained a PhD in law from the European University Institute (Florence). She has published widely and has been a visiting researcher at the Universities of Columbia (New York) and Oxford. Prior to joining Ofcom, Monica was a lecturer at Central European University (Budapest). During the meeting with iCmedia, Monica explained Ofcom´s approach to stakeholder engagement and the work that Ofcom has done with both the UK broadcasting industry and civil society in the area of protection of minors.. Monica highlighted that in an increasingly interconnected world and converged environment, ensuring that consumers and viewers have sufficient information about the nature and content of the services on offer, and the skills and tools to act accordingly, has become increasingly important. .
Ofcom dedicates significant time and resources to conducting media literacy research and is keen to continue to engage with consumers and civil society organisations, recognizing the importance to understand how the public engages with digital media. Monica and Ofcom remain open to further dialogue with iCmedia and other civil society organisations.